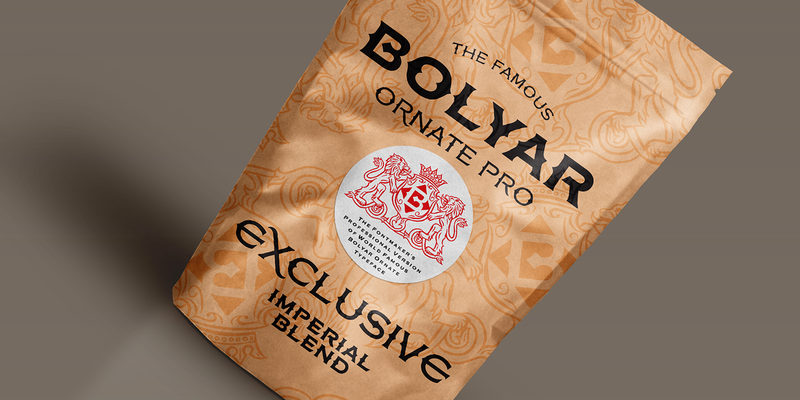 FM Bolyar Ornate Pro is the latest member of our renowned Bolyar mega family and the perfect companion for our very successful FM Bolyar Pro. 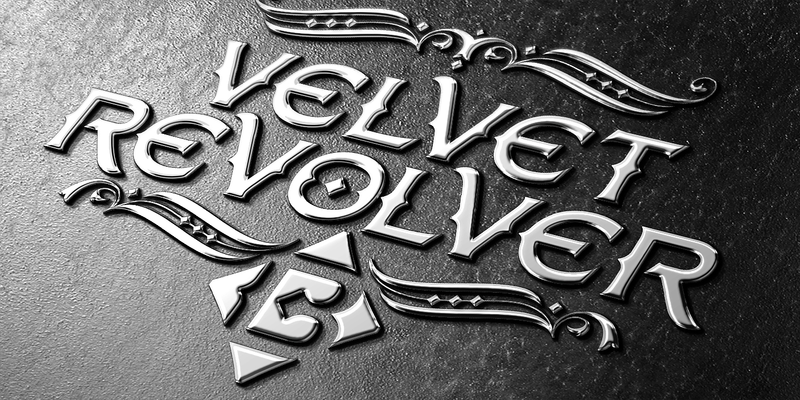 Developed to a new level of excellence this new improved ornate design is quite able to satisfy every typographic taste and meet the ever growing design requirements for high quality typefaces. 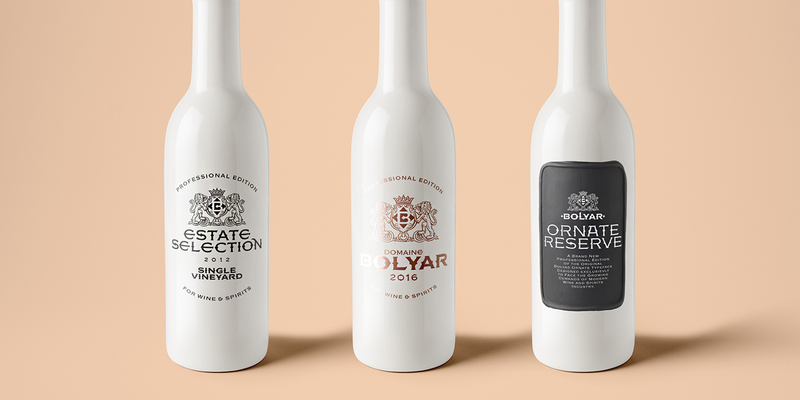 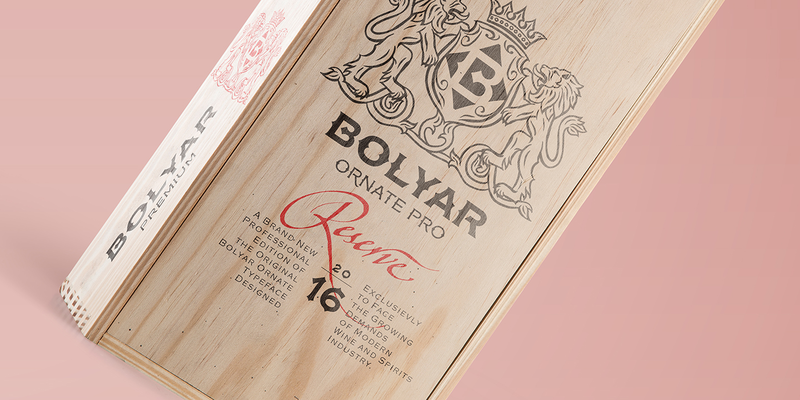 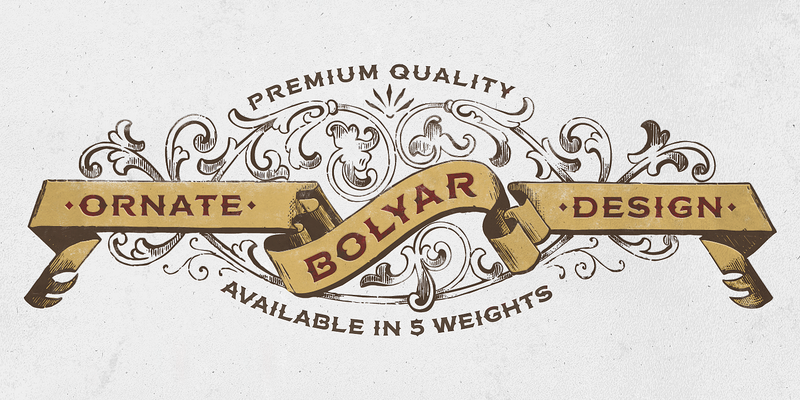 If you are addicted to classic vintage style, then you could easily use Bolyar Pro Ornate for almost any project of desire – from letterheads, logos and catchy headlines to elegant packaging, book covers and wine labels. 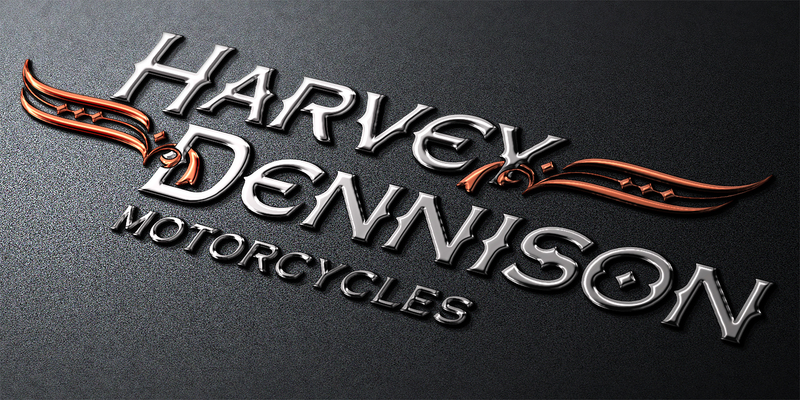 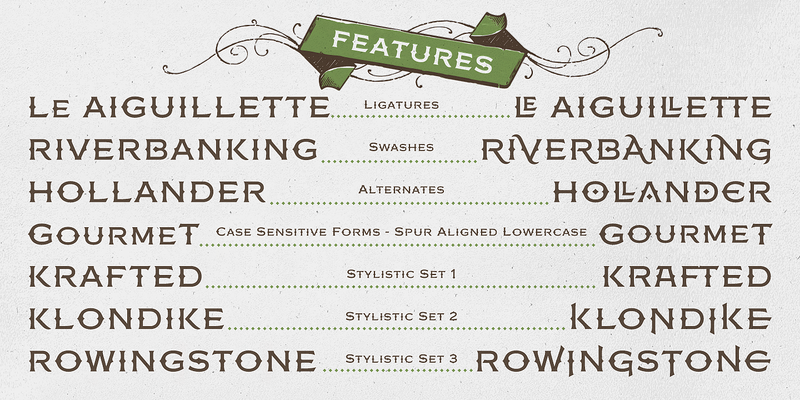 Alternates, Swashes and Ligatures will help you customize almost every single letter and fit perfectly to your artwork. 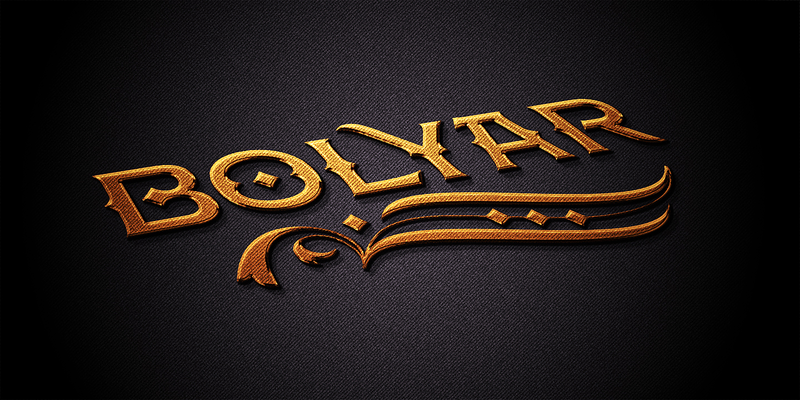 Bolyar Ornate Pro provides a broad range of advanced typographical features such as: Five weights ranging from thin (100) to black (900) with full multilingual support of all Latin based languages as well as Cyrillic; 1000 glyphs per weight including three multilingual stylistic sets, swash designs and useful discretionary ligatures; Sub- and superscript basic Latin and Cyrillic glyphs as well as figures. 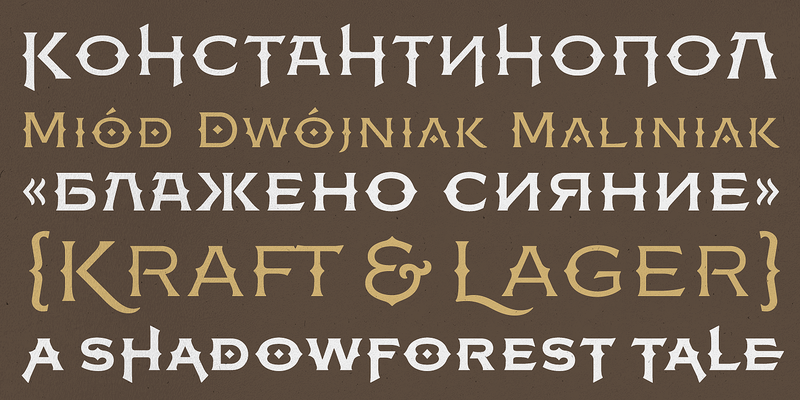 Two positional models for lowercase accessed as OpenType case sensitive forms ñ base to base (default) and spur to spur (vertical center). 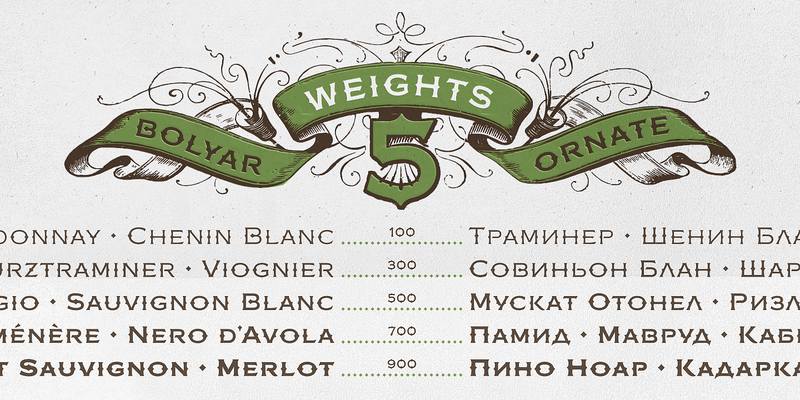 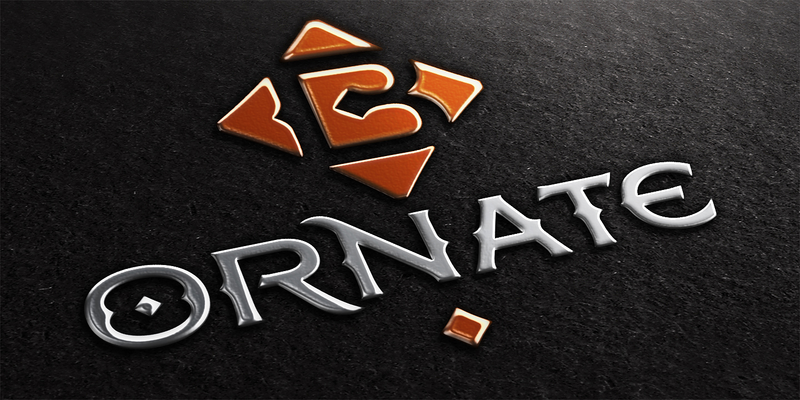 See also a review about Bolyar Ornate Pro by FontMatters. 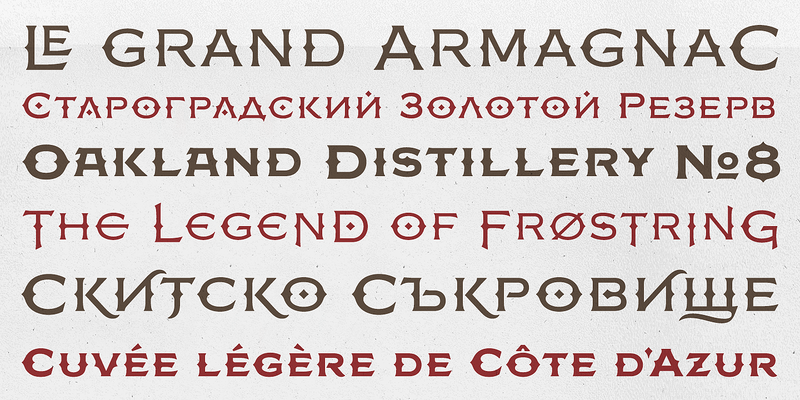 September 25, 2016 | Filed under Body, Calligraphic, Display, Typefaces.